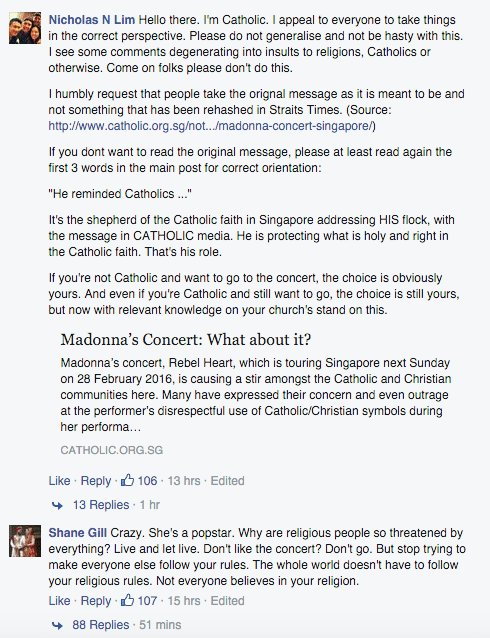 News of pop queen, Madonna’s concert on Feb 28 has caused “a stir” among Catholic and Christian communities in Singapore. 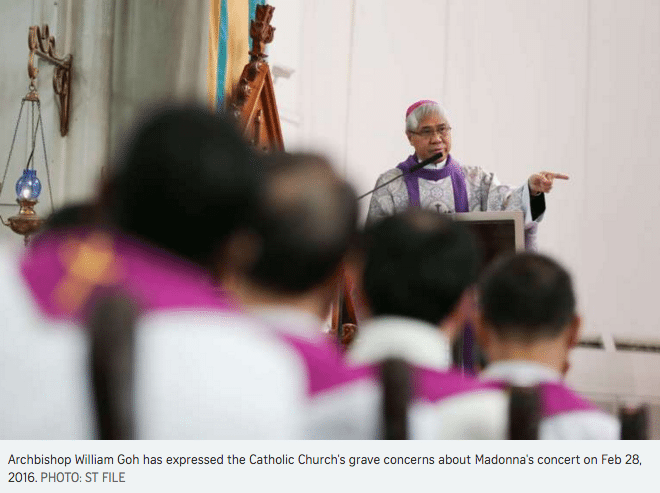 “Many have expressed their concern and even outrage at the performer’s disrespectful use of Catholic and other Christian symbols during her performances… blasphemous music and even props,” the Archdiocesan Communications Office said. 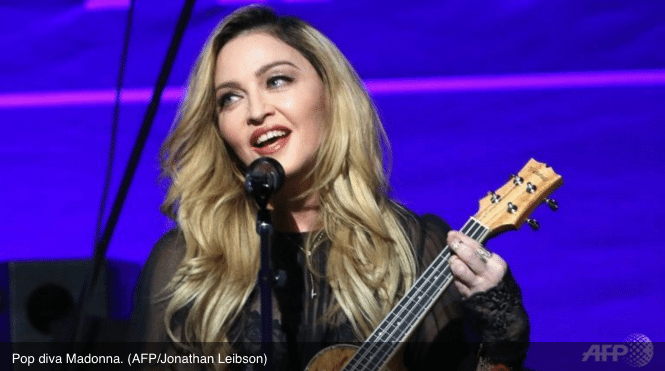 We have sent @Madonna a tweet and would probably pee in our pants if she actually replies to this. Meanwhile, we can already imagine 2 camps forming. So we scoured the internet to bring you some of the best we have read, both for and against the motion. Why do we lump them altogether you ask? To remind everyone to CALM the f DOWN, and remember that we are all one camp. Peace, #CampHumanity. Peace. Oh, and no one, NO ONE gives a f of your recorded moment on social media. Who says the secular world promotes anti-Christian and immoral values? This is the most hateful and bigoted statement. Take a look at the values promoted by the Old Testament – the treatment of women as chattels, as second class. The incitements to murder – Genesis 6:7, Genesis 7:4, Genesis 7:21-23, Genesis 12:17, etc., Exodus 3:20, 4:23, etc., and all the cruelty and violence in Leviticus. So, these are all the wonderful values promoted by Christians? What about the Spanish Inquisition, the Crusades, and more recently the paedophiles in the Catholic churches? 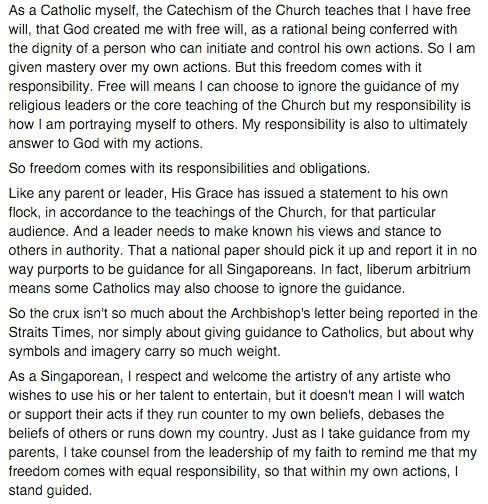 Now, for a sense of the values inculcated by religions, go the the link below and see the portion from 1:56:20 onwards.